24 hour Dispatch 7 days a week. 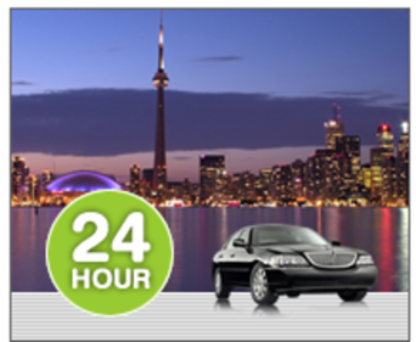 We have special rates to the Airport and flat rates to out of town trips and Parcel delivery. Corporate accounts welcome. Rush delivery of packages and much more.